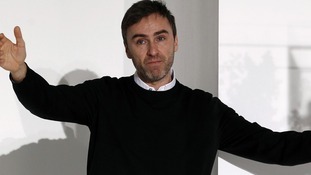 Belgian designer Raf Simons is expected to be named the next artistic director at Christian Dior. The position has been empty since last year after John Galliano was forced to leave. Simons appointment is expected to be confirmed this week.